Not all business cards are alike. Our standard cards are manufactured using a thick 350gsm ultra white stock and printed in full colour on both sides. Images are vibrant, text is crisp. Matt lamination protects the surface. These can be done either on one side or both sides. Due to its eye catching appearance and versatile applications, spot UV is one of the most popular printing techniques available. While it may sound futuristic, "Spot UV" is a relatively simple production method. The "UV" portion of spot UV comes from the ultraviolet light that's used to instantly cure the glossy varnish you see shining in spot UV printing. UV coatings are environmentally friendly as they are free of solvents and do not emit volatile organic compounds, or VOCs when cured. The incredibly fast speed at which the UV varnish is able to dry is exactly how PFL can get such amazing detail in spot UV designs like the one you see above. While all UV coatings protect the paper they cover, spot UV is mainly used for its decorative effect as light catches the partially coated portion of the paper on a piece - rather than an all encompassing protective solution. Clear impact is a technique where a solid color background is left blank, and decorated with spot UV to create the design or text itself. Arguably the best and most creative use of the spot UV effect, clear impact simply can't be created with any conventional inks or papers. Take a look and ask yourself, have you ever seen printing like this before? Another great way of utilizing spot UV is to coat a specific image or portion of a printed image on your project. 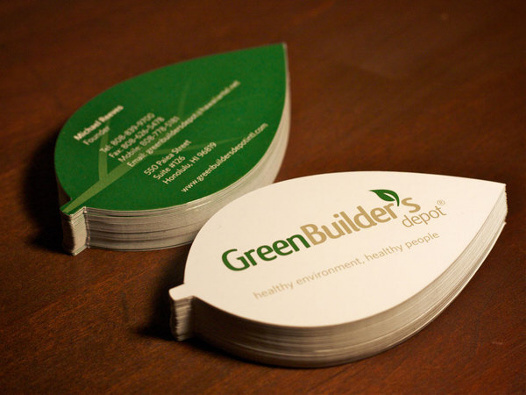 For example, you could spot UV coat your logo on a business card or postcard for added pop. If you owned a water purification company, and you're sending out a mailer with pictures of your delicious pure water - you might consider spot UV coating only the pouring water portion of the photograph. This kind of image accentuation is a pleasant surprise to the viewer, who'll no doubt be wondering "how'd they do that?!" A die cut is created by using a sharp steel blade formed into a specific shape, then cut through the paper. Think about how a steel cookie cutter would work; just substitute the dough with paper. The shapes for die cutting are nearly limitless—circles, squares, holes, curves, stair-stepped, rounded corners, sharp points, just to name a few. The die cut form, or "die", is usually customized to the piece it is creating, and it creates a very crisp, smooth edge that can include fine detail and a very distinctive look, which cannot be achieved with a standard cut. Take a look at the video to see die cutting in action, and the finished piece. 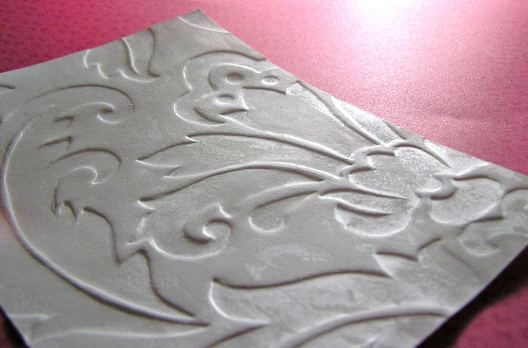 Nothing says "fancy" like foil stamping, but what exactly is it? Foil stamping, hot stamping or hot foil stamping is the application of pigment or metallic foil to paper using a heated die. The die presses the foil onto the surface under pressure, leaving the design of the die on the paper. Basically foil printing is a marvelous way to add a custom touch to your business card in Dubai and Abu Dhabi by applying a thin film of metal on paper that creates attractive and eye-catching consequences. Foil printing on business cards make them able to present your business in a successful way; they never fail to perform their duty. Thus you become able to meet your needs and to achieve your goals. When you customized your business cards you may add as many colors as you want with combinations of colors. 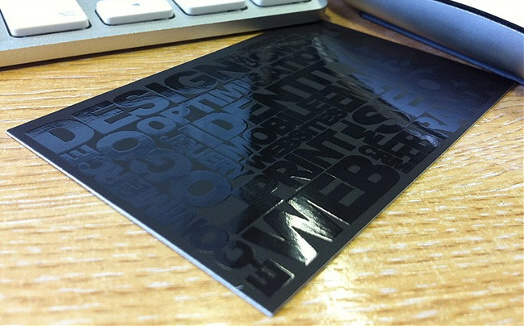 At Top Worth Advertising we are offering full color printing of foil business cards. 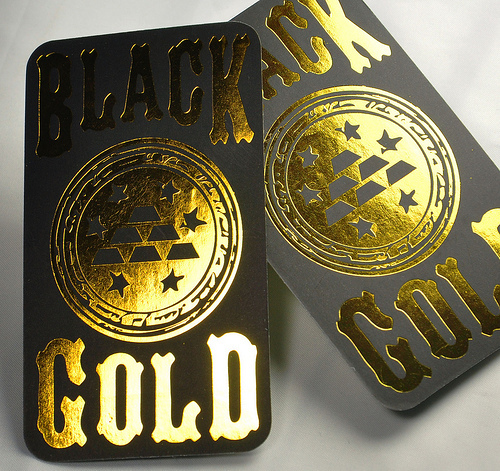 This new style of revolutionary printing process makes out standing foil business cards. They leave long lasting effects on viewers. We have Silver Foil and Gold Foil, few other colors are also available as per your requirements. 1- Greater brand perception: Research shows that by adding foil or other interesting effects to your piece, consumers perceive a higher value and quality of your product. 2- Attention-grabbing effects: Foil stamping helps make your printed piece stand out from the crowd with its distinctive and eye-catching appeal. We can number on NCR Books and all types of other printable items. 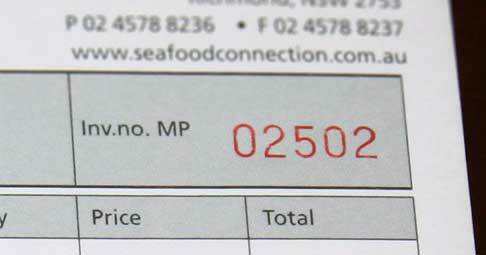 2- We number in Red ink in one position as standard, If required we can customize. 3- We can start from a number of your choice – when we receive your order, we will contact you to find out the starting number you require. 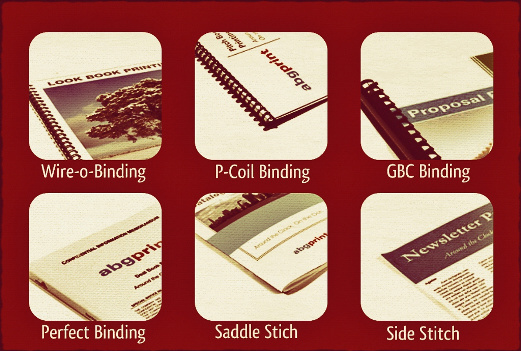 The type of binding is usually selected based on the function of the document, the number of pages it contains and the printing budget. Strangely, esthetics are usually considered last in the decision-making, unless quality is a priority and budget is not a factor, or the binding itself is part of the conceptual design. 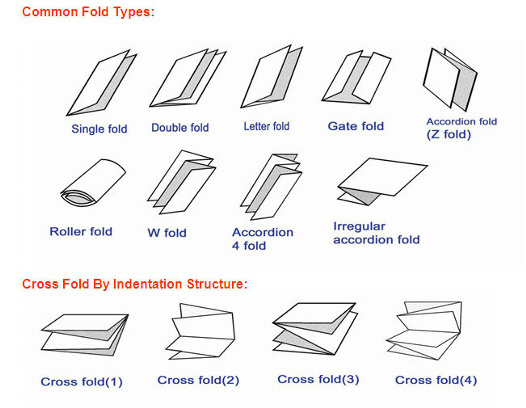 We do creasing, folding and grooving for paper and cardboards. A perforation adds a tearable portion to paper. 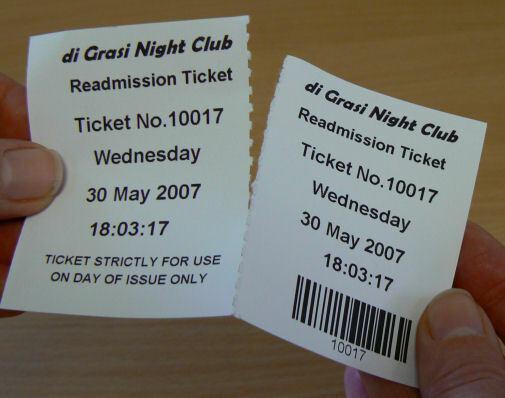 Perforation is small, separated cuts in the paper that allows pieces of paper to remain attached, but also to be torn when necessary. You can request a custom shape for your perforation—such as a letter-L shape which is great for items like: tickets, coupons, rip cards, notebooks, CD traycards, or anything that needs to be perfectly torn or torn in half.